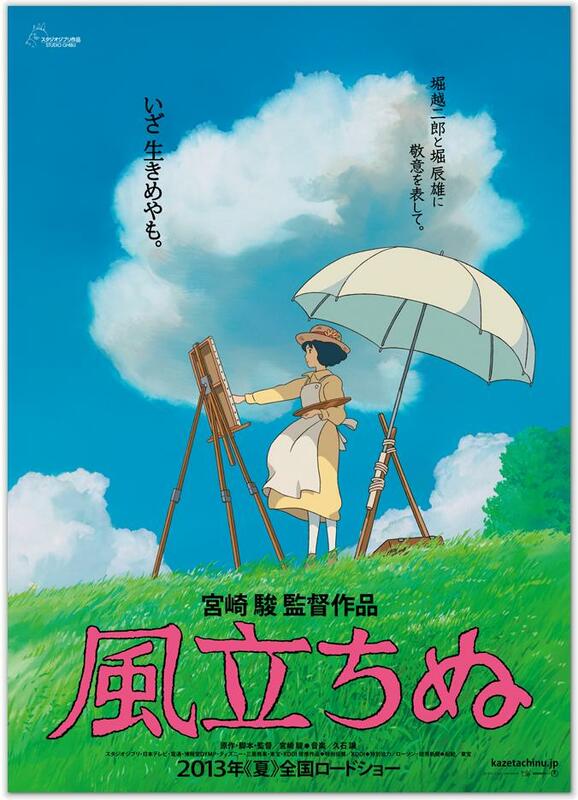 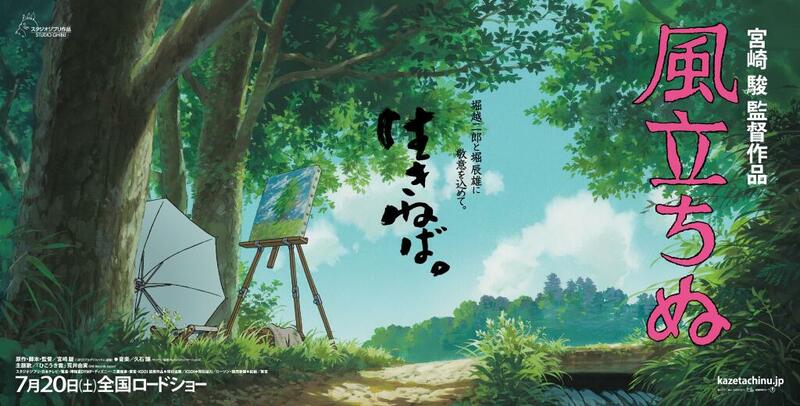 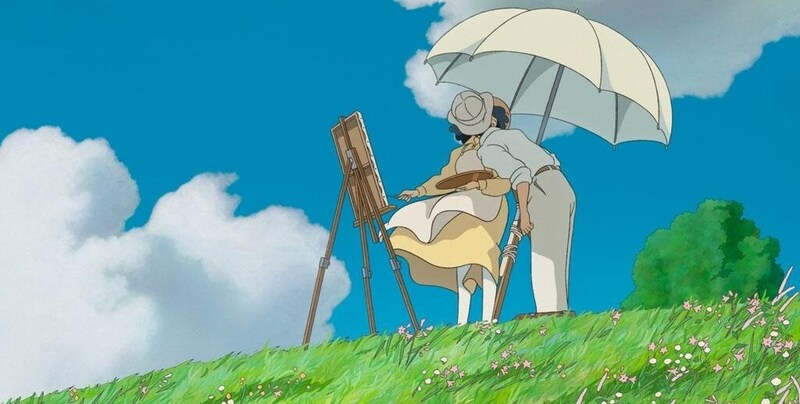 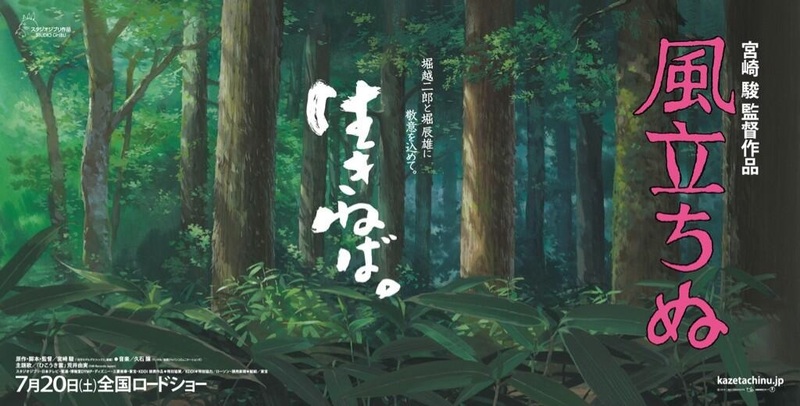 Written and directed by Miyazaki and based on the manga of the same name, the movie is a fictionalised biopic of Jiro Horikoshi, a designer the Mitsubishi A6M Zero fighter aircraft which served in World War II. 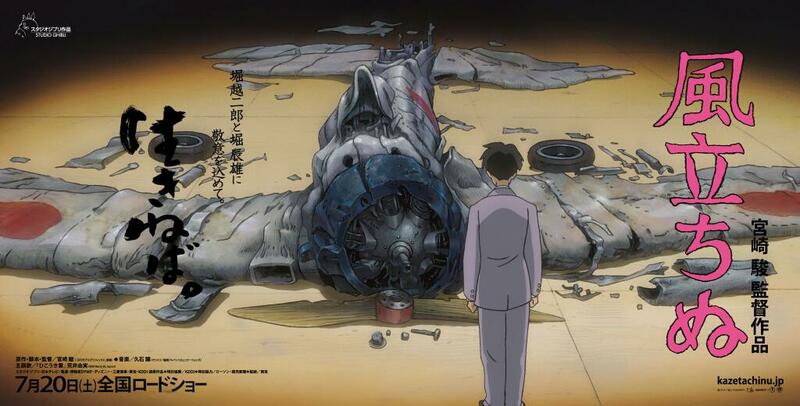 And, although the story in the film follows the historical account of Horikoshi’s aircraft development chronologically, the rendition of his private life is entirely fictional. 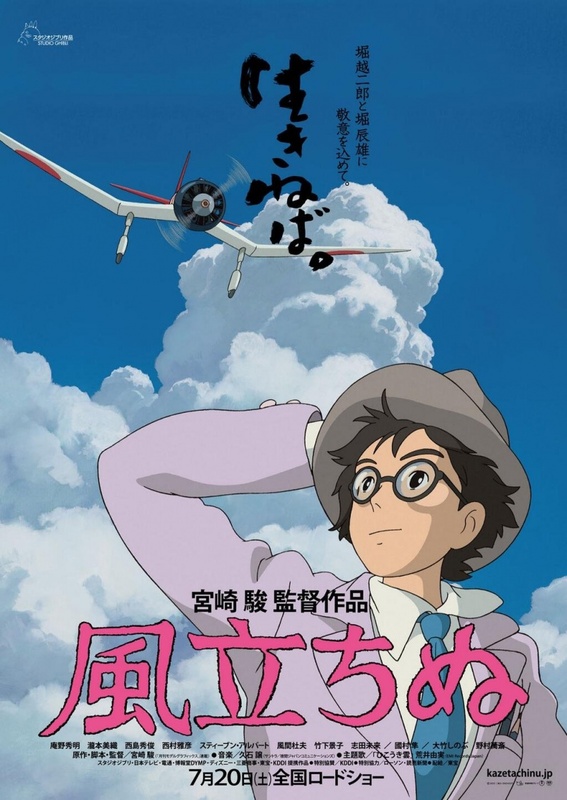 Voiced by Hideaki Anno, Jiro lives a simple, rural life. 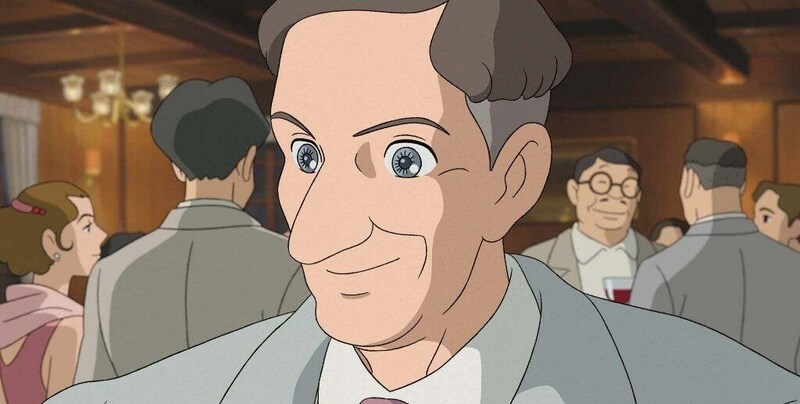 In his fantasy world, up on the highest clouds in the sky, he regularly meets Caproni, an Italian aeronautical engineer who designs the most amazing flying machines. 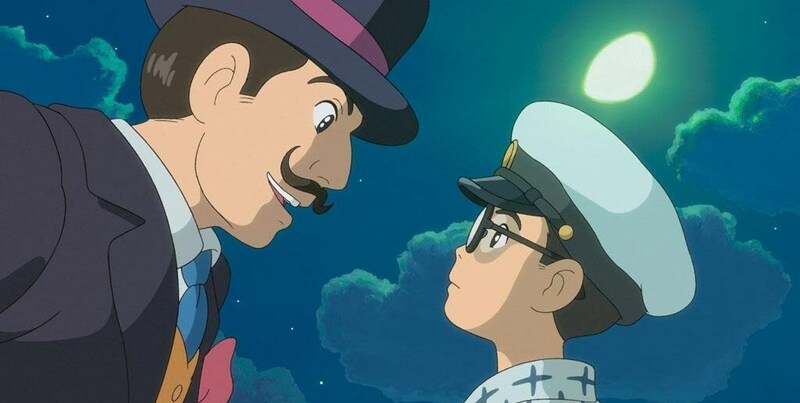 With Caproni’s spirited guidance, Jiro studies hard and manages to enter Tokyo’s university. 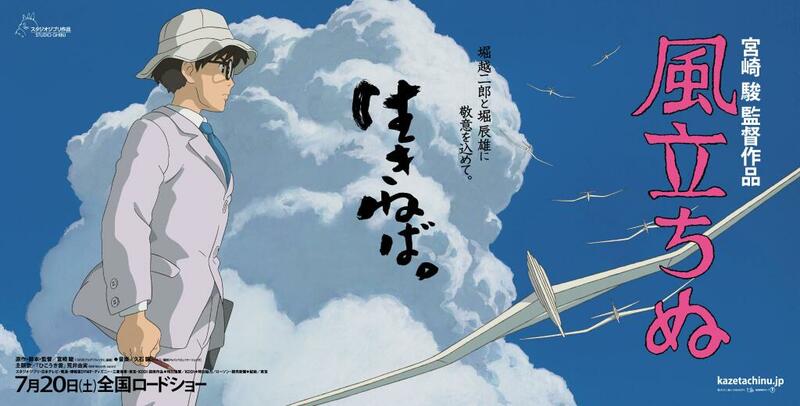 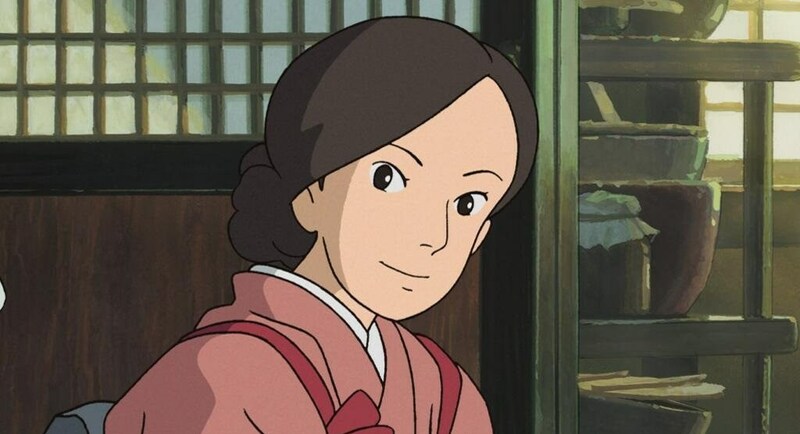 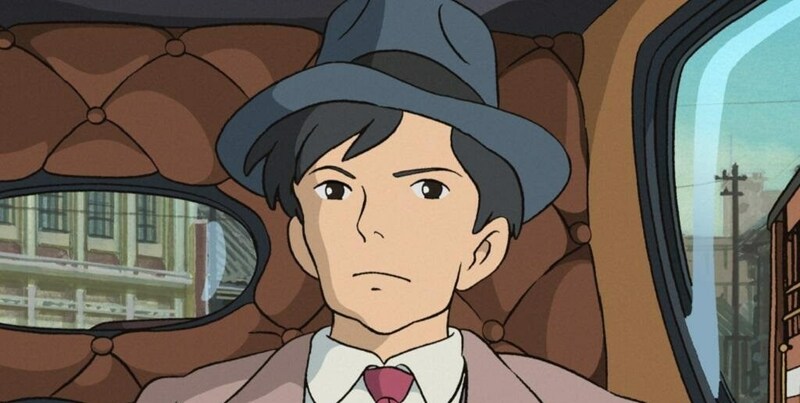 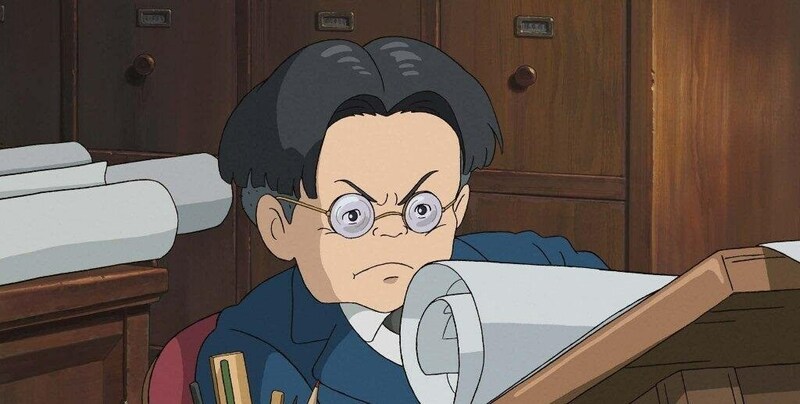 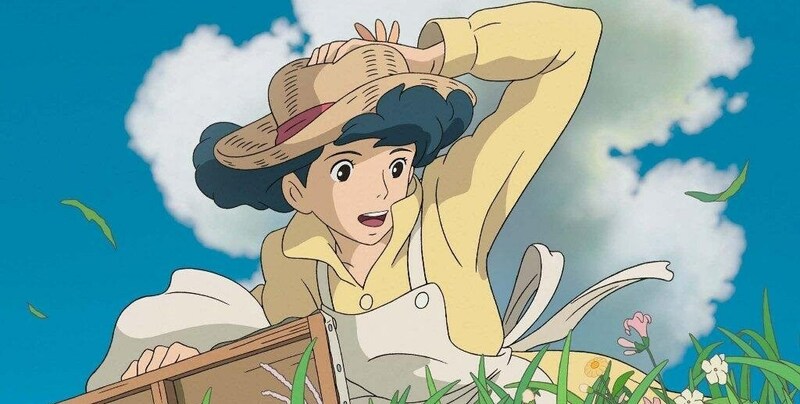 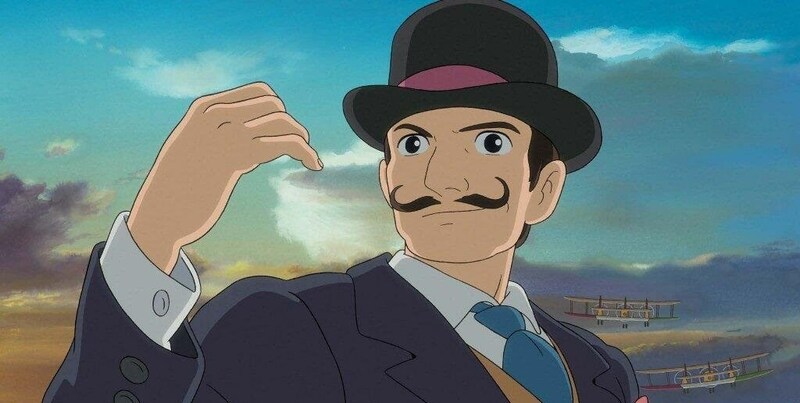 His bright intelligence and dedication will lead him to become an elite engineer, and creator of the state-of-the-art fighter bomber put into service just as Japan was contemplating war with the US.Beside Anno, the rest of The Wind Rises voice-cast includes Miori Takimoto, Hidetoshi Nishijima, Masahiko Nishimura, Steve Alpert and Morio Kazama. 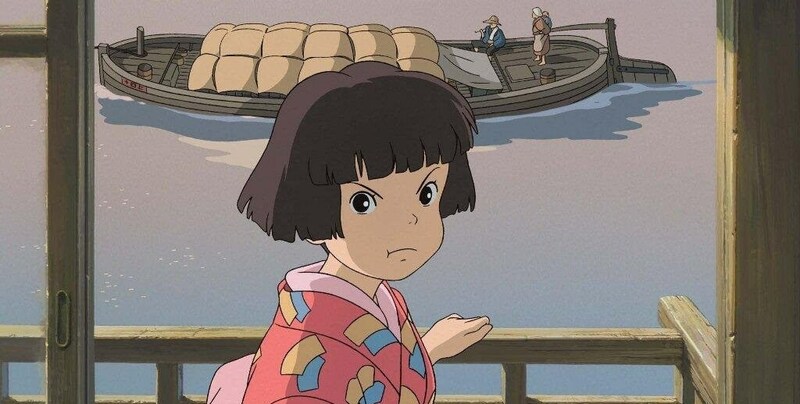 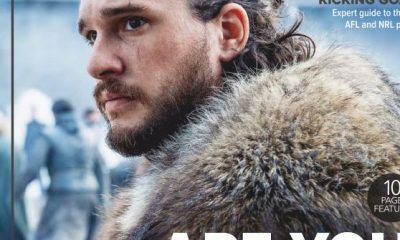 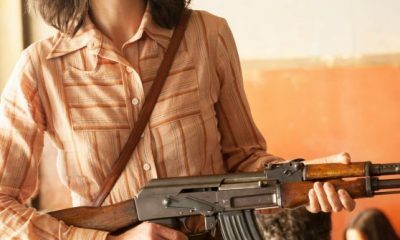 As we said, the movie is scheduled to be shown in the main competition section of the 70th Venice International Film Festival, and then it will have its North American Premiere at the upcoming Toronto International Film Festival. 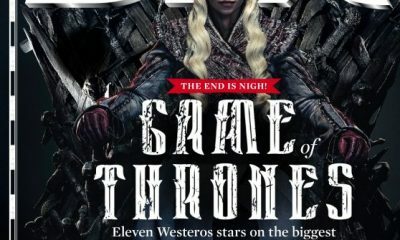 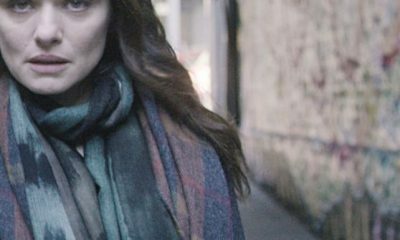 We’ll keep an eye on this project, let us know what you think about the trailer and stay tuned for more updates!